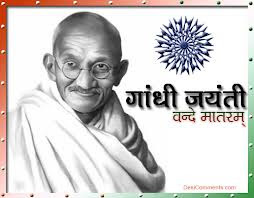 Gandhi Jayanti is observed all over the country on 2nd October, both in government and non-government forum. 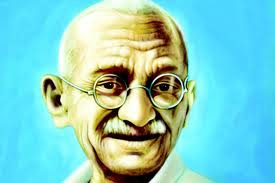 Even though Gandhi Jayanti is one of the three officialnational holidays, the festivities are minimal respecting the simplicity in life style and the values of Mahatma Gandhi. 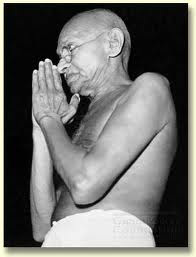 A prayer meeting is held at Rajghat, Gandhi's samadhi in New Delhi. 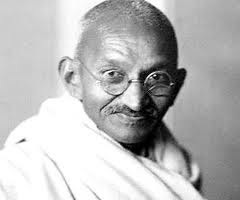 To mark the respect that Gandhi had for all the religions and communities, representatives from different religions take part in it. Verses and prayers are read out from the holy books of all the religions. 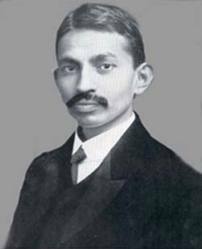 Gandhi's favorite song, Raghupati Raghava is invariably sung at all the meetings associated with him. Prayer meetings are held in various state capitals as well. 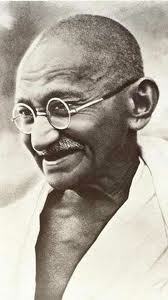 Gandhiji was born on 2nd October 1869, in Porbunder, a small town in Gujarat. He studied law in U.K and practiced law in South Africa. 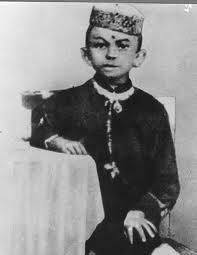 In his autobiography “My experiments with Truth” Gandhiji described his childhood and teen age years, his marriage with Kasturba at the age of 13 and a sheer dedication for his mother land. 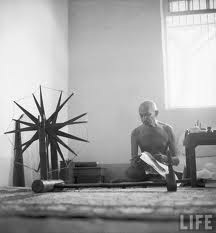 He has set an example of simple living and high thinking. 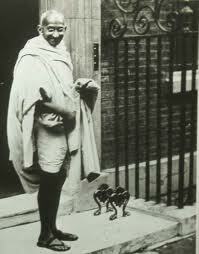 He was against the addictions like smoking, drinking and non-vegetarianism. All the organizations throughout the country remain closed on this day. 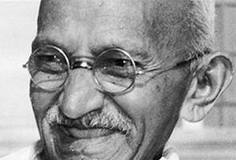 Special event is organized at Raj Ghat, New Delhi where Gandhiji was cremated. 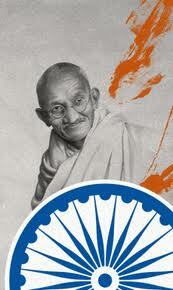 People do prayers, pay homage and sing Gandhiji’s favorite song “Raghupati Raghav Raja Ram, Patit Pavan Sita Ram …”.